The Mankind Bike Co. "Epoch Riser" Topload Stem should be your choise because of best quality, nice look and nice characteristic. It has a 50mm offset and a 34mm rise. 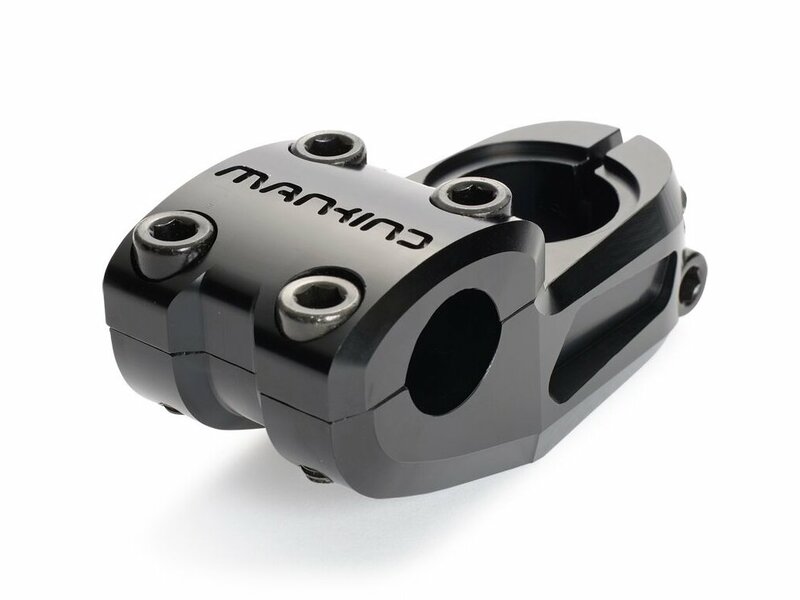 The Mankind Bike Co. "Epoch Riser" Topload Stem is CNC machined with finest 6061 T6 aluminium.